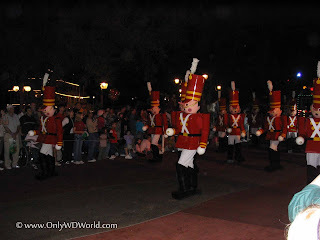 You can celebrate Christmas at Disney World from November through December 2011 by attending Mickey's Very Merry Christmas Party at the Magic Kingdom. This special Christmas Party will really put you in the holiday mood with Christmas Decorations, special holiday costumes and entertainment, and the ultimate Christmas Parade. You can experience this special Disney Christmas from 7:00 PM - 12:00 midnight each night of the party. Tickets range from $51.95 - $62.95 depending upon when you purchase the ticket and the popularity of the night of the event. 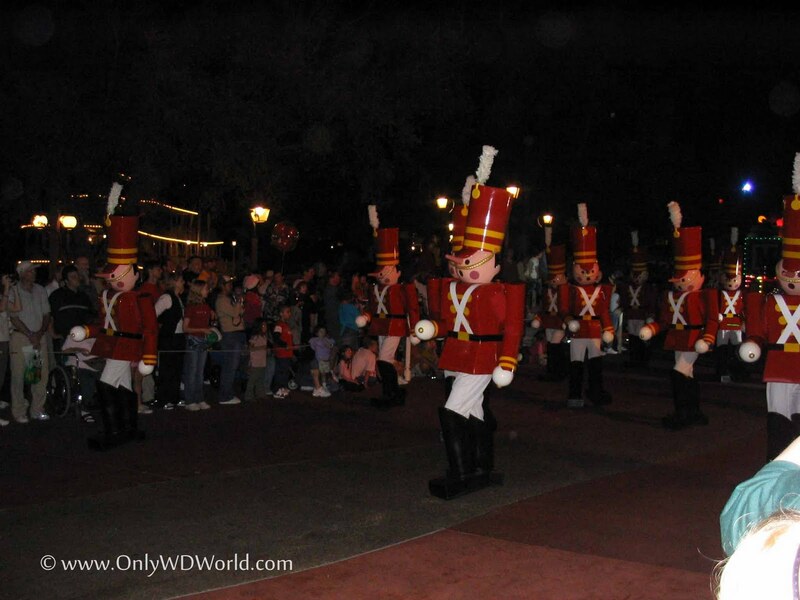 Mickey's Very Merry Christmas Party is an event that is fun for the entire family. From the beautiful decorations to the special Christmas Parade and Fireworks display, it is a night your family will not soon forget. For detailed pricing and to purchase tickets online visit: Disney World Website. 1 comments to "Mickey's Very Merry Christmas Party Tickets Are Available Now"
Discount of ticket are going to increase the visitors at Mickey’s Very Merry Christmas Party .